Hobby Barn and Cucina Modern win Westchester Home Magazine Design Awards! 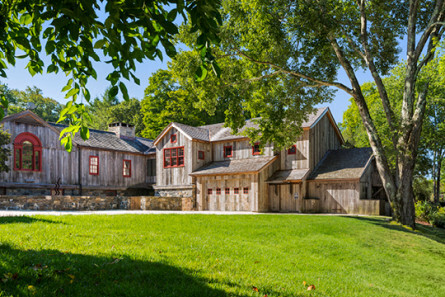 Westchester Home Magazine chose Hobby Barn as their Best Historical Restoration project and the mudroom at Cucina Modern as their Best Use of Small Space project. The Carol Kurth team want to thank the amazing clients and construction partners who made both of these projects possible.